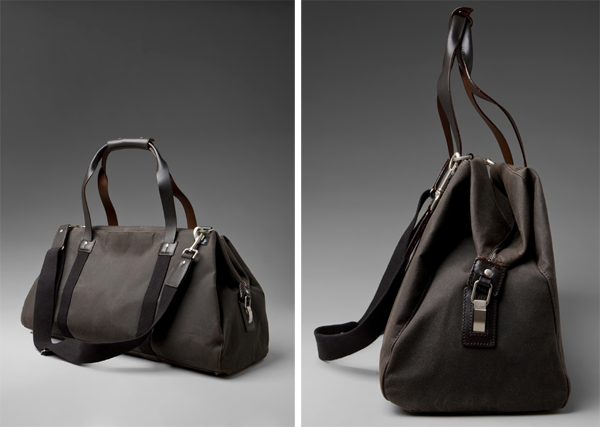 Jack Spade Waxwear Soft Duffle Bag in Chocolate - There’s just something so beautiful yet functional about the details of this bag! 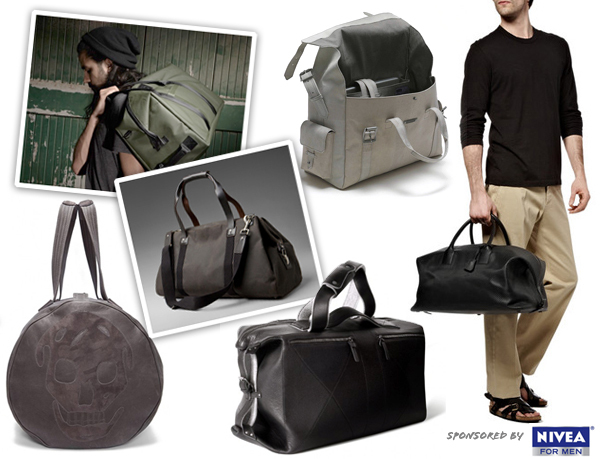 Hard Graft’s 3 Fold Nero - one of our classic favorites ~ goes from weekender to laptop case to portfolio case… whatever you need! 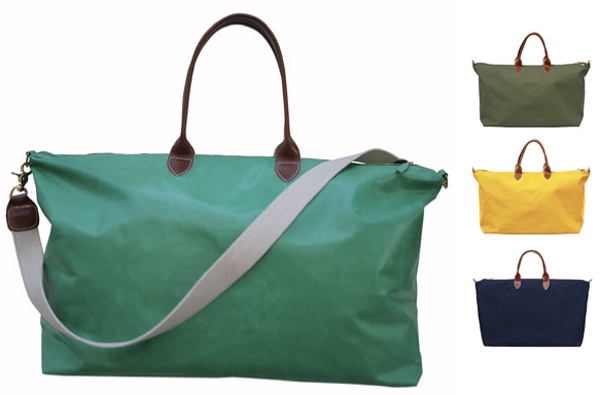 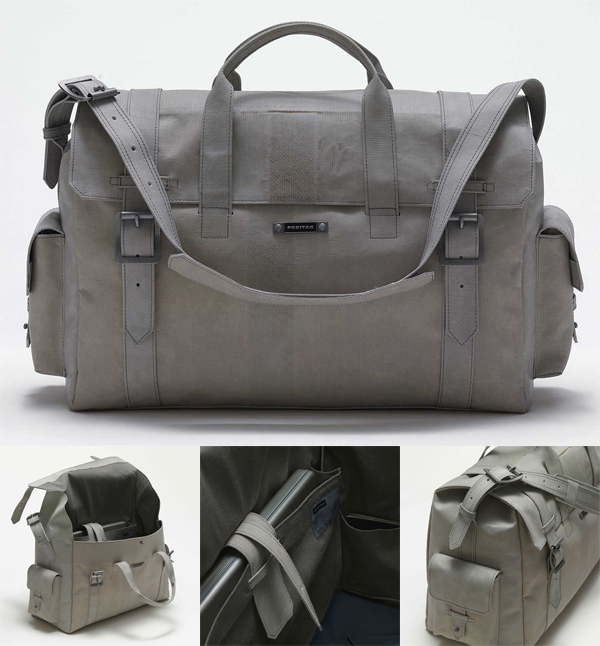 Claire Vivier’s Weekender - available in canvas and dyed leather, gorgeous, simple, minimalist. 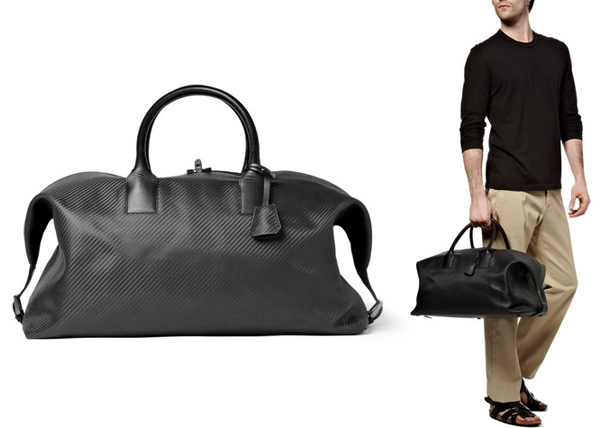 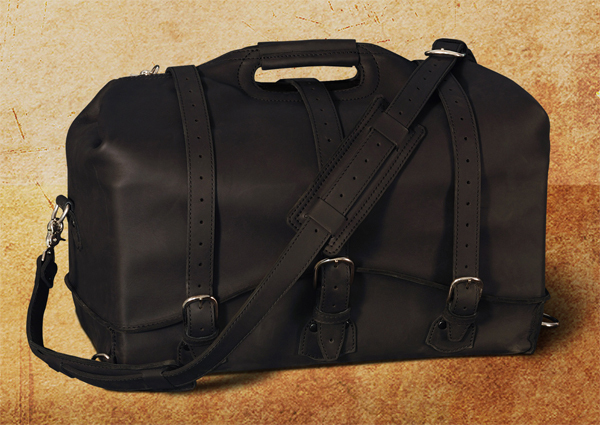 Alexander McQueen Duffle Bag - How can you resist that buttery leather and that subtle skull on the side? 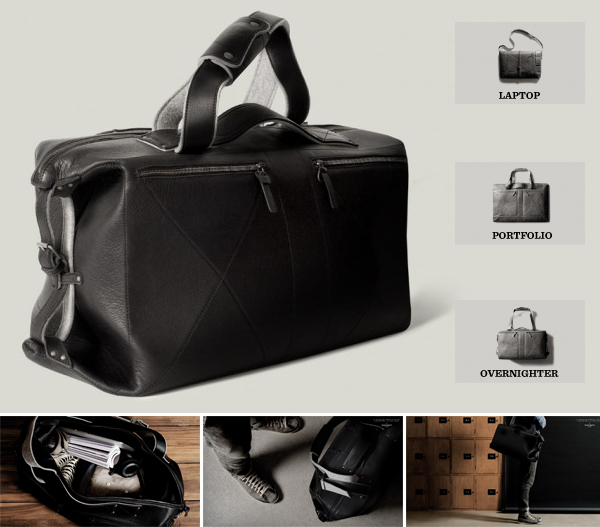 I own 3 Saddleback bags and 9 Freitags and love them all and can highly recommend both companies. 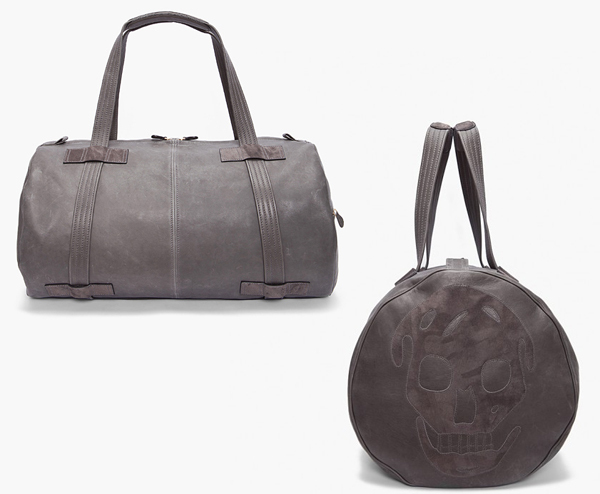 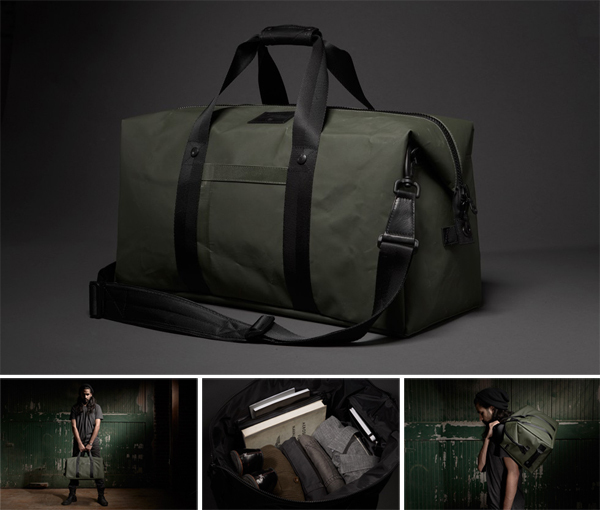 The Hard Graft is gorgeous but almost $900 for a leather bag that’s not even full-grain is outrageous, imo.